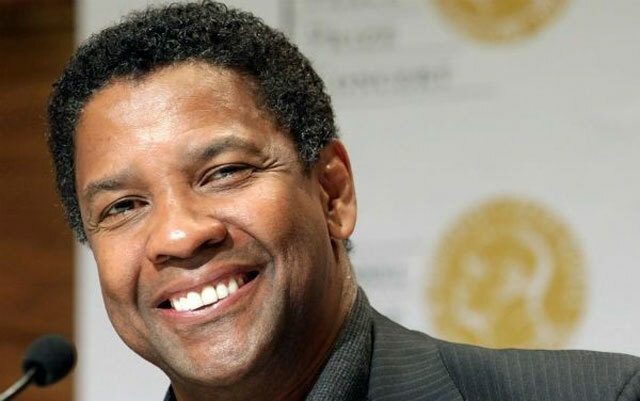 Talk about the top ten Hollywood actors and you will definitely include Denzel Washington among them. In his long acting career, he has bagged two Academy Awards, along with two Golden Globes and one Tony Award. The actor is blessed with a chiseled body form which keeps getting better and better with age. His good, youthful looks and healthy physique are a result of the strict and rigorous exercise routine and diet plan that he follows. At 61, this Academy Award-winning actor follows an exercise regime which will definitely exhaust most men, who are even half his age. Denzel does 10 rigorous rounds of boxing five days per week. This boxing regime is a good combination of aerobic exercise and strength training. This exercise helps in burning fat and building muscles, simultaneously. Boxing is a very rigorous and serious workout and it is not possible to follow such a workout routine unless you are fully determined and compassionate about your physical fitness. Boxing works almost every muscle in your body. On an average, a person can lose around 1000 calories per day with boxing. 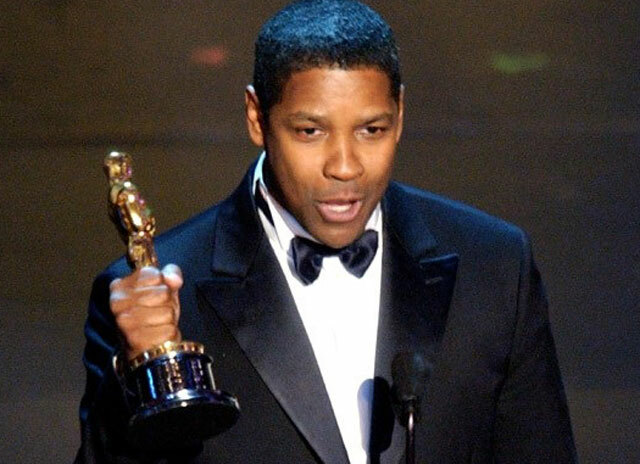 As quoted by blackdoctor.org, there is a reason why Denzel prefers boxing over any other method of losing weight as it is an interval training. You go really hard for three minutes and then rest for one minute so that your heart rate comes to normal, then you repeat this again and again several times. This type of workout is helpful in burning 20% more fat than any other type of training. Some of the boxing workouts adopted by Denzel include UFC Power Play, LAPD Precision Punch and Middleweight Lightning Hands. 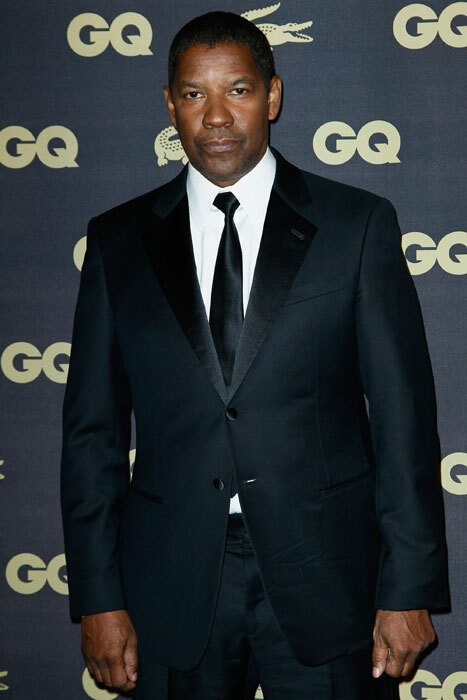 Other exercises that Denzel uses for a better body and fitness level include some handheld weights used for toning his upper body along with some functional training and cardio training as well. It is not only the rigorous workout that has kept the astonishing body shape of Washington. He also sticks to a very strict diet plan, which helps him in maintaining his body form. 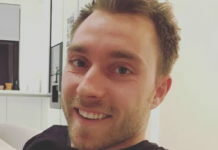 He admits that he has made a commitment with himself that he will completely avoid anything that hampers his ability to keep his body and mind together. 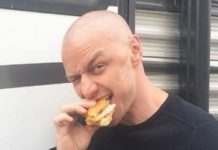 His diet is based on the strict principles of portion control, which says that he has no eating restrictions as long as he is eating in controlled serving sizes. His diet mainly includes high protein low carb foods that help him in maintaining a lean muscle mass and low-fat level in his body. High protein foods such as chicken, turkey, and fish take a big portion in his diet. For his clean carbohydrate needs, he prefers brown rice and whole grains. His exercise routine and diet plans are closely supervised by the celebrity fitness expert Kacy Duke. Kacy Duke has helped many Hollywood stars and actors such as Julianne Moore, Lenny Kravitz, Mary J. Blige and of course, Denzel Washington, maintain a good fitness regime and achieve their desired physical fitness goals. She is the author of bestselling book Show it Love Workout and is also a founder of Equinox Fitness clubs chain. When asked about exercise and workout regimes, she says that if you want to get in shape and then maintain that shape for a long time, then you need to find an exercise that you enjoy doing. You need to show love to yourself so that you could show the determination to make yourself look perfect. Along with joy, it is also important that you strictly follow the fitness regime you are given by your trainer.